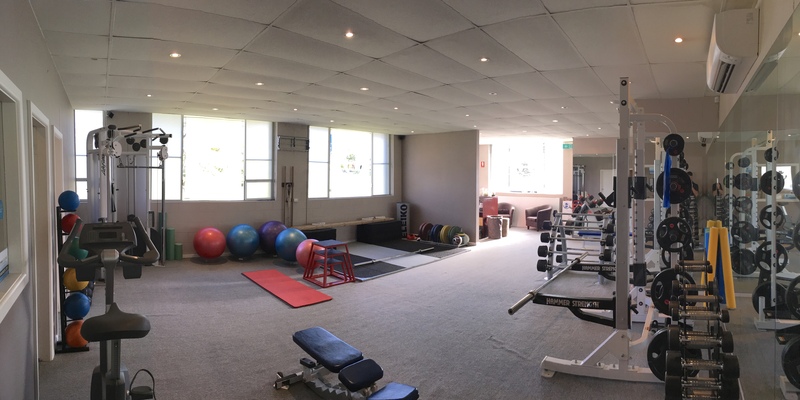 Orthopaedic & Physical Assessment - We will conduct a comprehensive physical assessment of your current physiological readiness. This will deduce your current physical capabilities and risk factors to ensure the best possible programming can be utilised to ensure purposeful progress with while minimising risk of injury. Bi-Weekly Contact – I will communicate Bi-weekly with you to ensure any problems arising we can managed. Eating out with friends, social gatherings. etc. It’s important that you have a life extended beyond your fat loss goals but continue to progress and that you learn to manage a sustainable plan going forward.I will then design a corrective exercise program to not only address any pain you are experiencing but to focus on the underlying cause of these dysfunctions. The program will enable you to restore optimal health and vitality. Initial Nutritional analysis – It’s important we get a full grasp of your nutritional habits as they stand. This gives us the scope and direction for all important improvements. Weekly goal setting – Progress and achieving your goals is at the forefront of our plan. Between us we will plan weekly goals revolving around your nutritional behaviours and habits ensuring you are constantly improving and progressing. Suggested three one-on-one sessions a week – In the onset to assist you with support and your compliance regular contact is better. This ensures you have time to learn and become habitual with good practices (You don’t need me forever). Compositional Assessment – Should you wish to have your composition assessed I can arrange for this to be done by DEXA. This largely isn’t needed as the goal is aesthetic not statistical. As a team if we get this right your progress will be notable through the clothes you wear. Access to our Online Training & Management Software - We have a comprehensive online client system geared to guiding you towards your goals in an efficient and maintainable manner. All of our programming, questionnaires, assessments, messaging and booking system is done through this amazing tool. Package Prices range from $60-$82/h depending which package we decide is best suited to you.